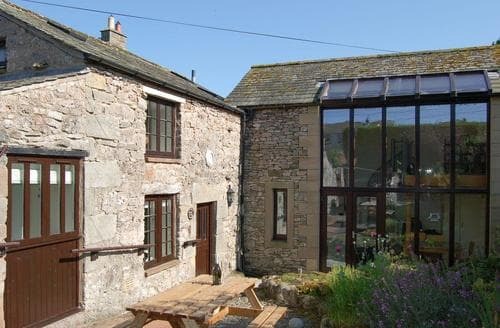 What our customers are saying about our Holiday Cottages In Askham To Rent. "We stayed here for two nights, over a weekend in early February. 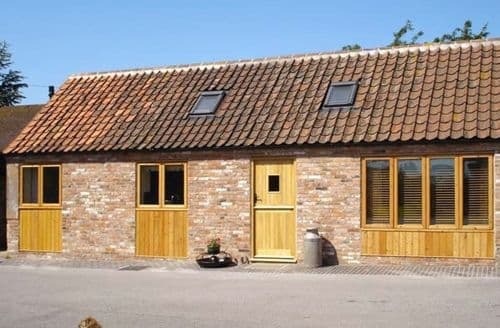 The property was very clean and well equipped and we enjoyed our couple of nights there. If we were to stay longer, the bedrooms would have been a bit of a problem - the two single beds (in our case, the kids room) were on the mezzanine level, open to the living area / kitchen, while the double bedroom was closed off on the ground floor. To make this more family friendly, the two need to be switched around, since then the kids can go to bed but not be disturbed by the adults who are still up. 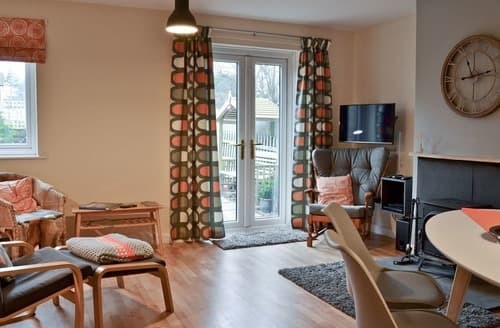 Note there is no wi-fi, nor is there any reliable mobile phone signal in the property, though one can be found by standing near the upstairs window.Locally, there's a great village shop across the road and a couple of pubs, both within easy walking distance. The Lakes are within a 5-10 minute drive and there is walking / cycling potential right outside the front door. A great base for a short family break and we had a great weekend. If we were to stay longer with kids though, the bedroom situation and lack of wi-fi / phone signal would be a problem." 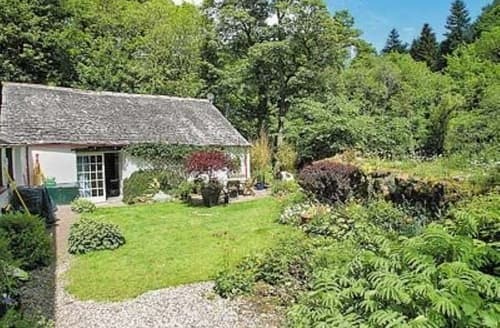 "Lovely cottage in a quiet village location. Good food is available from the village, and the local shop (despite it's diminutive size) is surprising well stocked - Penrith is within a few miles if larger stores are required. 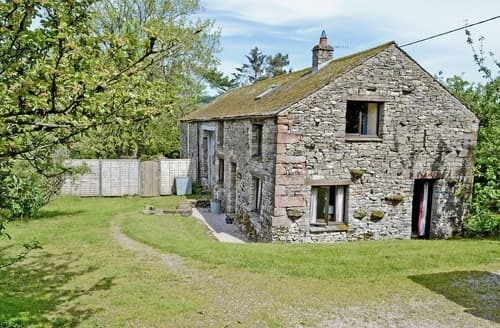 Great access to the northern Lake District. The cottage itself is very spacious for 4. The mezzanine area set above the Kitchen is a great space for the kids to escape the parents (or vice versa). 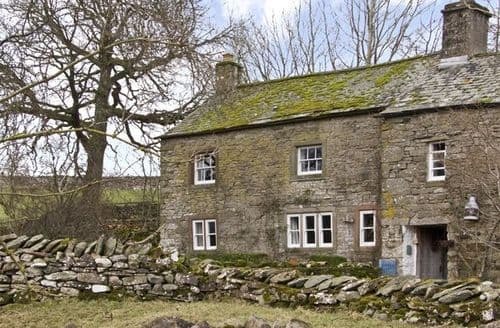 The owners have included details of a number of walks starting and finishing at the cottage. Multiple copies of these walks are printed on A4 sheets (map and directions), allowing you to take these with you (we got the kids to lead and navigate using these). It's a nice touch that encourages you to make the most of the location rather than blindly going to the more obvious tourist traps. I can certainly recommend the pizza's made in the outside wood fired oven at the Askham Hall cafe, and dinner at the Punchbowl Inn." 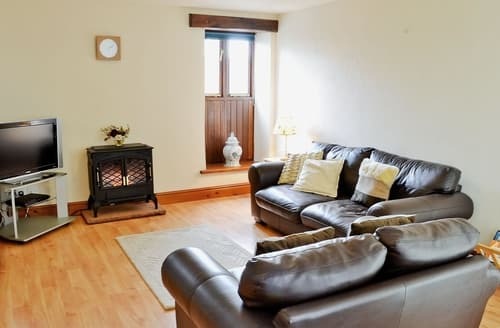 "S89130 is a lovely well-presented cottage with plenty of living space for the four of us, and the weather was beautiful so we were able to make plenty of use of the pretty courtyard garden. 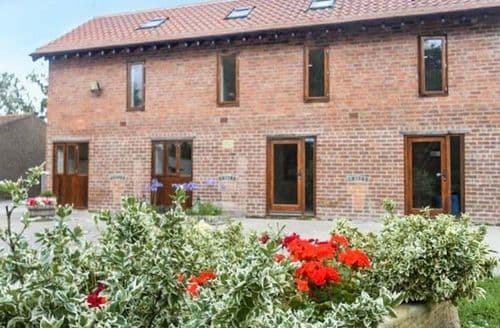 The cottage is very well equipped and there are comprehensive instructions regarding all aspects of the cottage. In addition the owners have thoughtfully provided details of several walks which can be done straight from the door. Askham itself is a lovely picturesque village in an area of the Lakes we haven't visited before so we did several walks and cycle rides in the area. 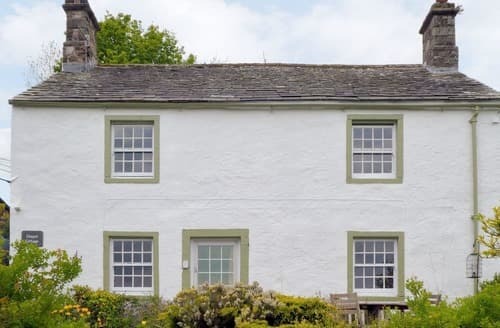 We also walked to Pooley Bridge from the cottage on a beautiful sunny day, and were rewarded with stunning views across Ullswater to Helvellyn.All in all a lovely cottage which we would definitely return to." "We very much enjoyed our stay at S18644 which was much larger in reality than it looked in the pictures. Everything was there that we needed and using the shared washing machine was simple too. The owner was very friendly and helpful. Unlike other cottages this one was well heated. We felt that the lighting, especially around the kitchen area needed to be a lot brighter to make it easy to prepare food. 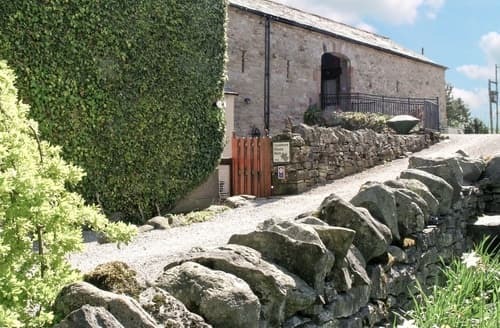 The Barn, garden and surroundings are really beautiful. 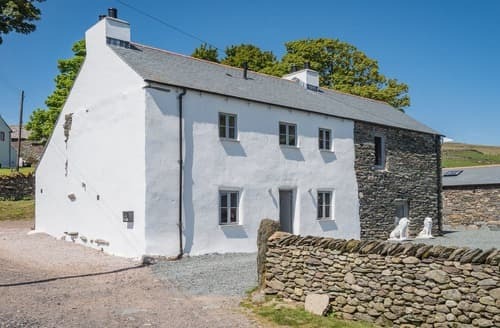 In the photos on the website it looks like a detached property, this is misleading as it is actually a attached to the owner's house. 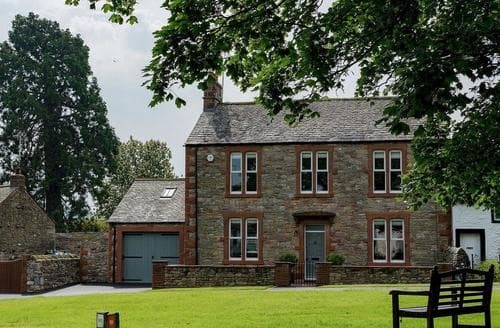 Whilst we had searched for a detached cottage in the end this didn't matter, partially because the weather meant that we couldn't sit out in the garden."